French voters cast their ballots yesterday in the first round of the country’s parliamentary election. 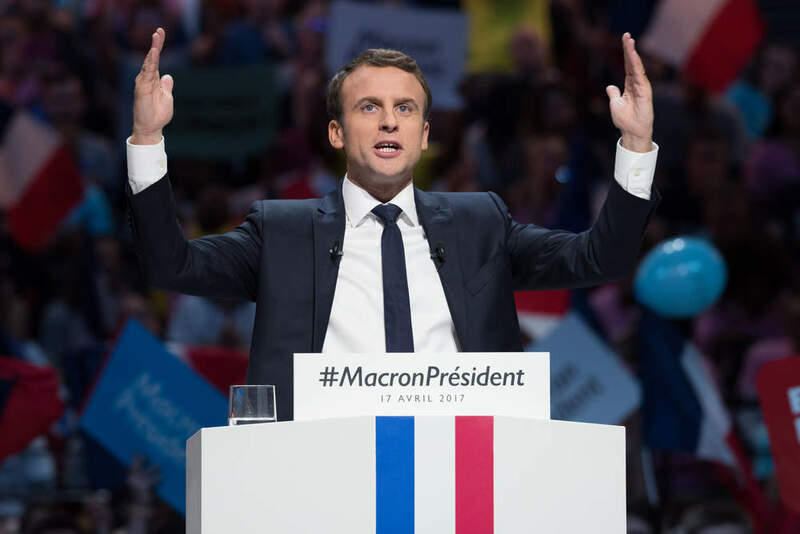 French president Emmanuel Macron’s party Republique En Marche and ally MoDem won 32.32 percent in the first round official final results released early this morning showed. 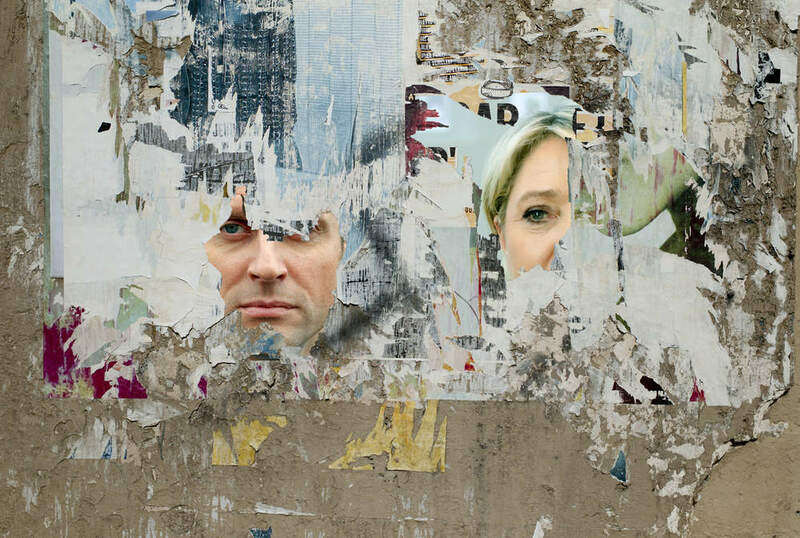 Les Republicains and its allies took 21.56 percent of the vote and the far-right Front National had 13.20 percent. 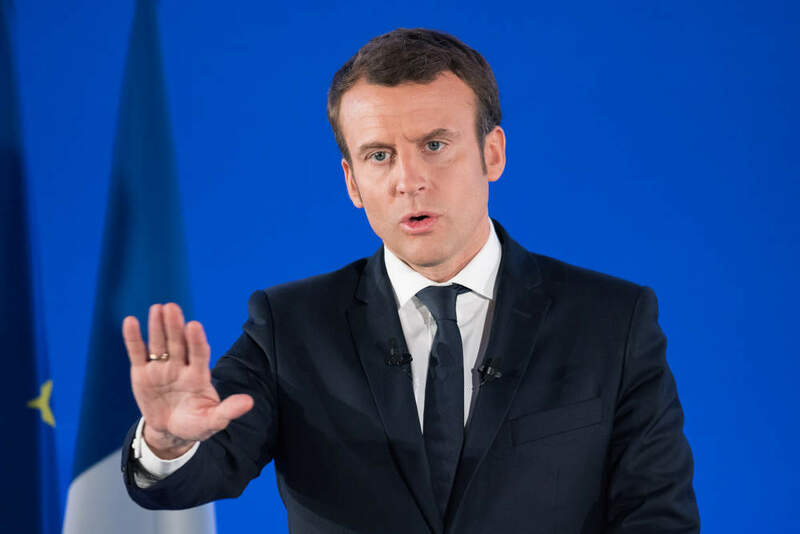 The Socialist party – the party of Macron’s predecessor Francois Hollande – took just 9.5 percent of the vote with its allies. France is back. For the past month, the president has shown confidence, willingness and daring in France and on the international stage. 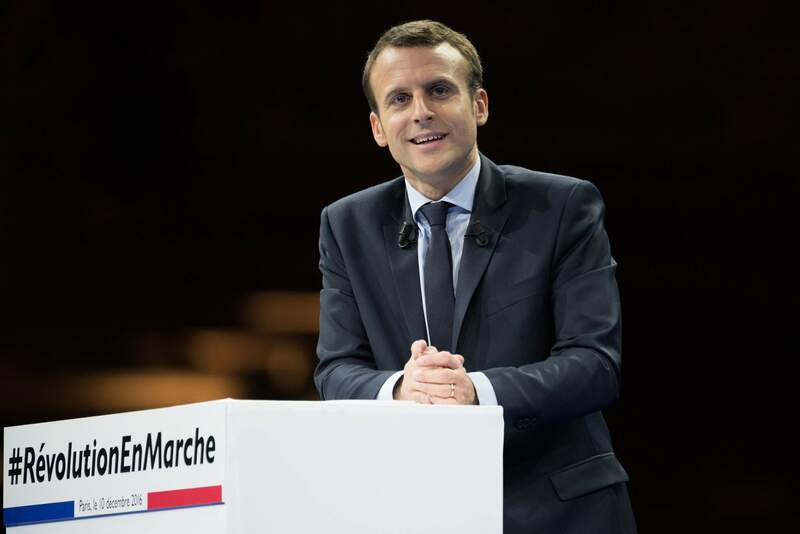 The election of the 577 members of the National Assembly, the French parliament’s lower house, is an important indicator of support for Macron’s party. 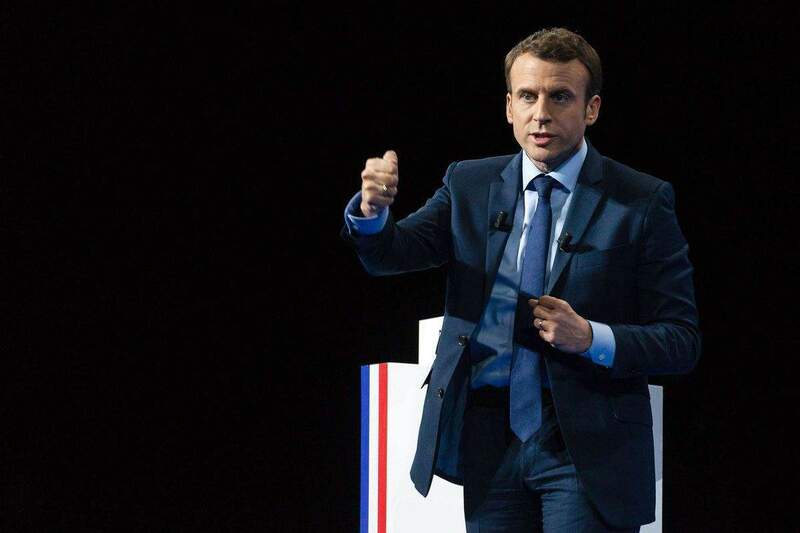 En Marche, the centrist party formed just last year, currently has no MPs and Macron needs a majority of 290 seats to carry out the reforms he set out during his presidential campaign. Turnout was however low, with Interior Ministry data showed 40.75 percent of registered voters had cast ballots by 3pm London time, below the 48.31 percent at the same time in the 2012 election, Reuters reported. Are we witnessing a decline of mainstream parties? The Republican party, led by Francois Fillon who suffered a significant defeat in the presidential election, is expected to secure 115 seats, down from 199. The Socialist party of former president Francois Hollande, is likely to retain 22 to 32 seats out of the 384 it currently holds. 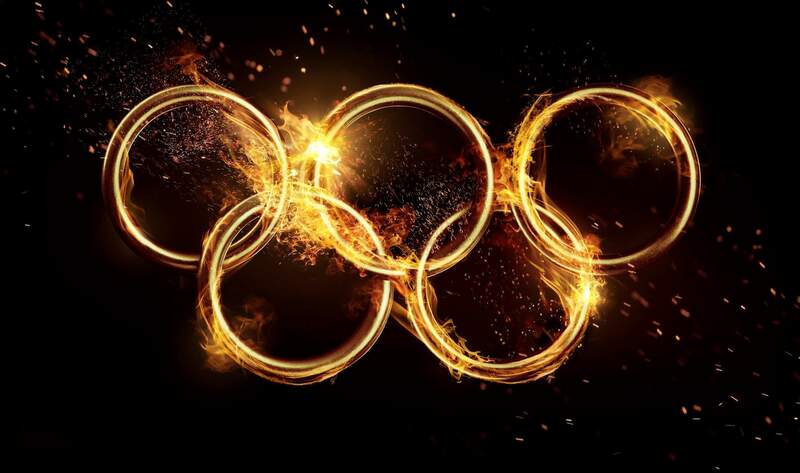 The second round of voting will take place on June 18. The right-wing populist party, the Front National (FN) is expected to win between five and 15 seats in the assembly, according to Ipsos data. The party currently has just two seats. 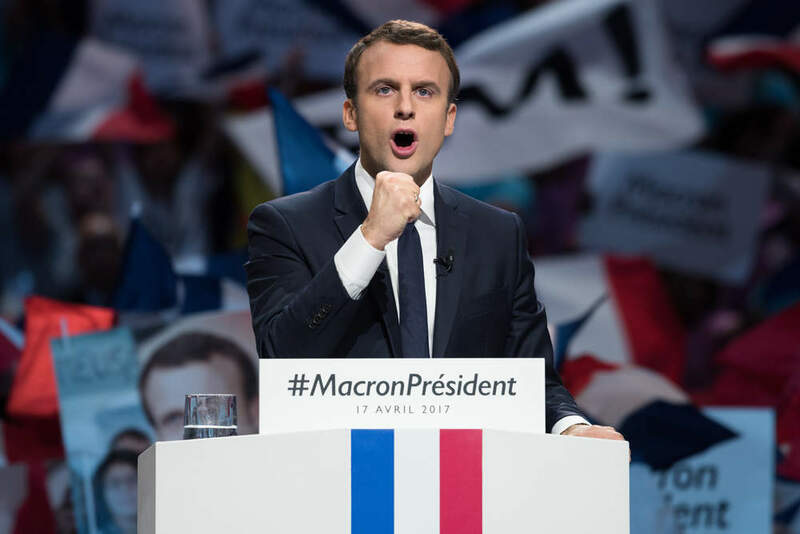 The former leader of the FN, Marine Le Pen, represented the main opposition to Macron in the French presidential election. Le Pen blamed her party’s poor performance on the low turnout, saying France’s electoral system, which favours larger parties, needed to be reformed. While Francois Baroin, head of the Republicans, said the low turnout testified to the “deep divisions in French society” and was “extremely worrying”.